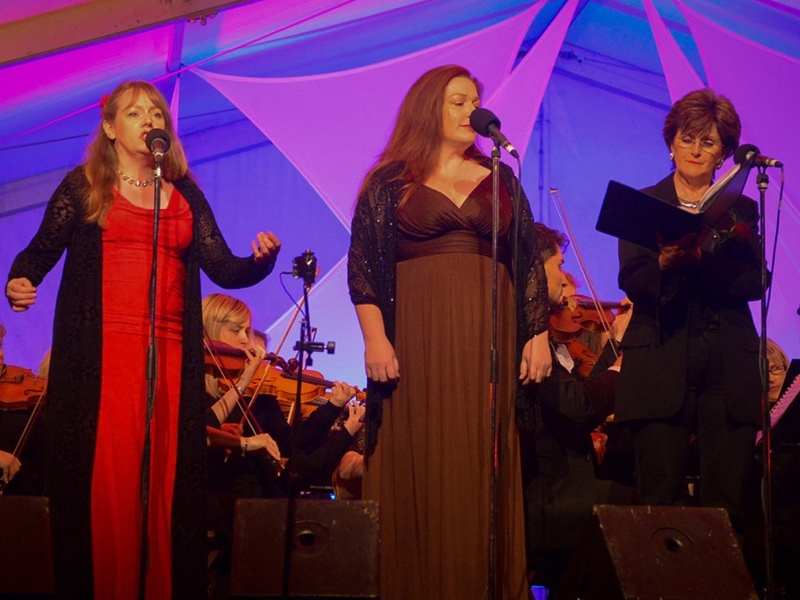 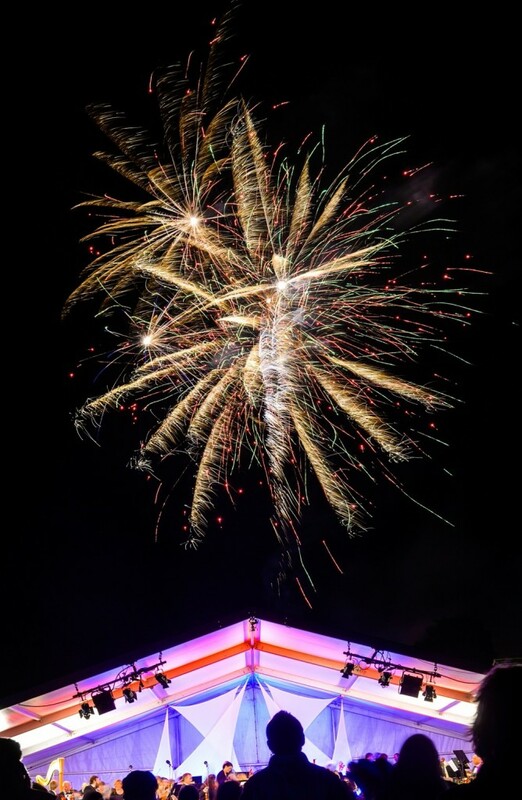 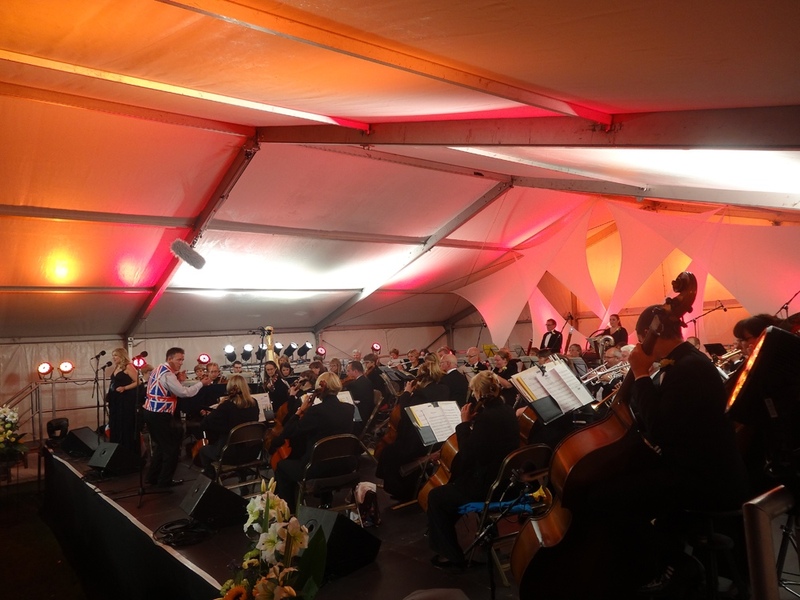 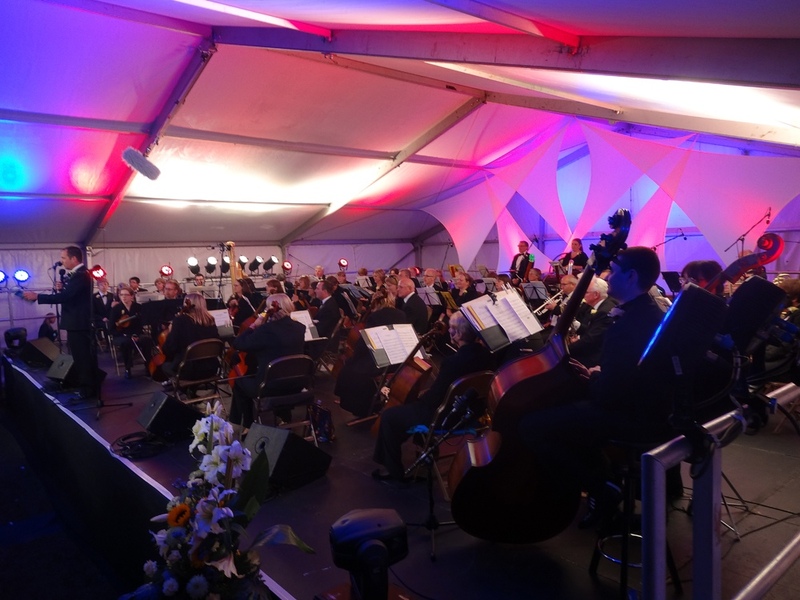 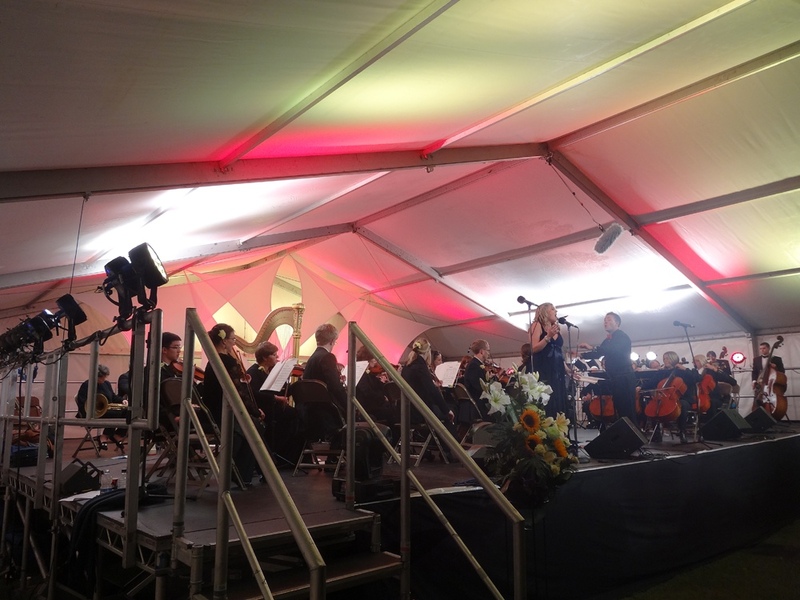 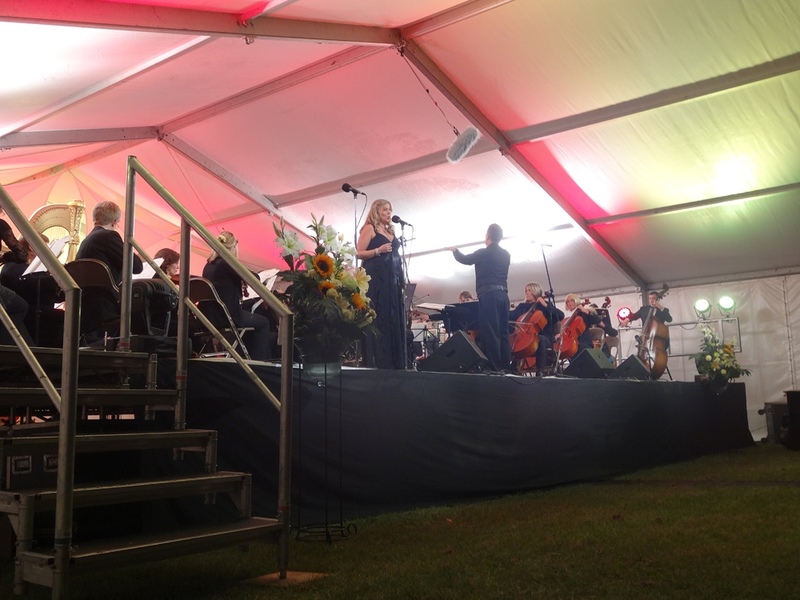 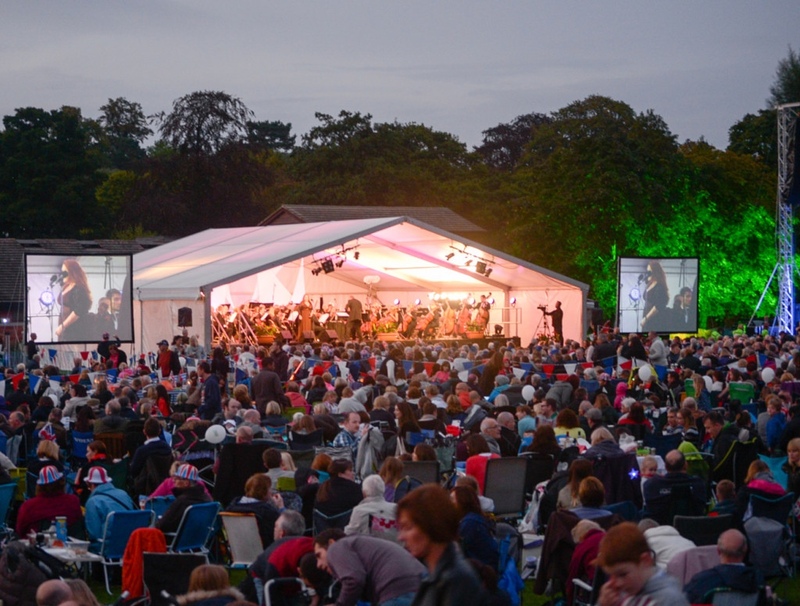 A British summer is not complete without the traditional Proms in the Park event, ideally with more sunshine than the rain soaked events that have become a feature of Summer shows in the UK of recent years. 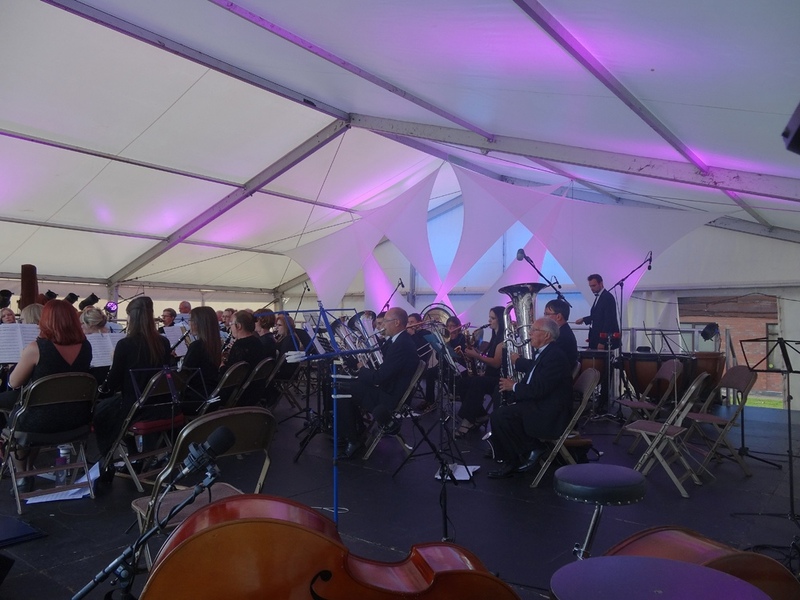 For several years Cloud One have been contacted to supply the Production Services element for this prestigious Proms in the Park event. 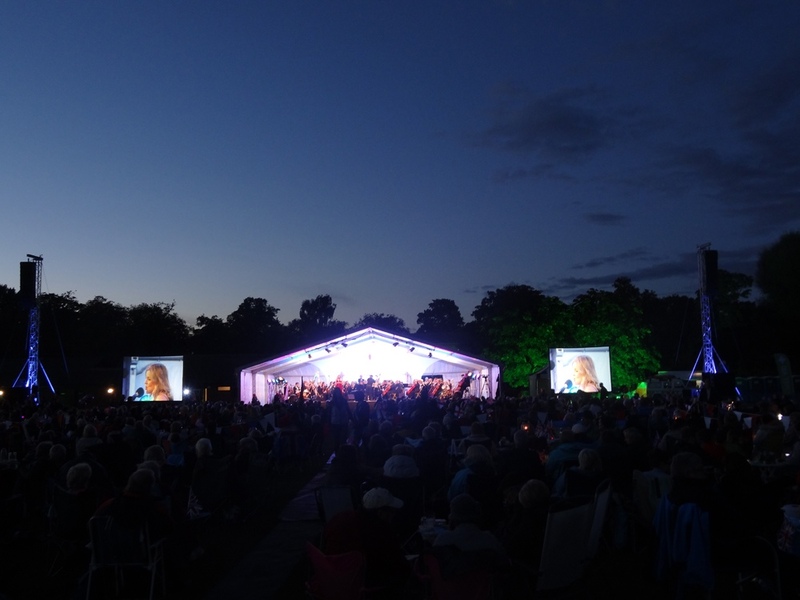 Having undertaken projects in many of the most beautiful locations throughout the country and have provided the services that are essential to add to the ambience and atmosphere that these events evoke. 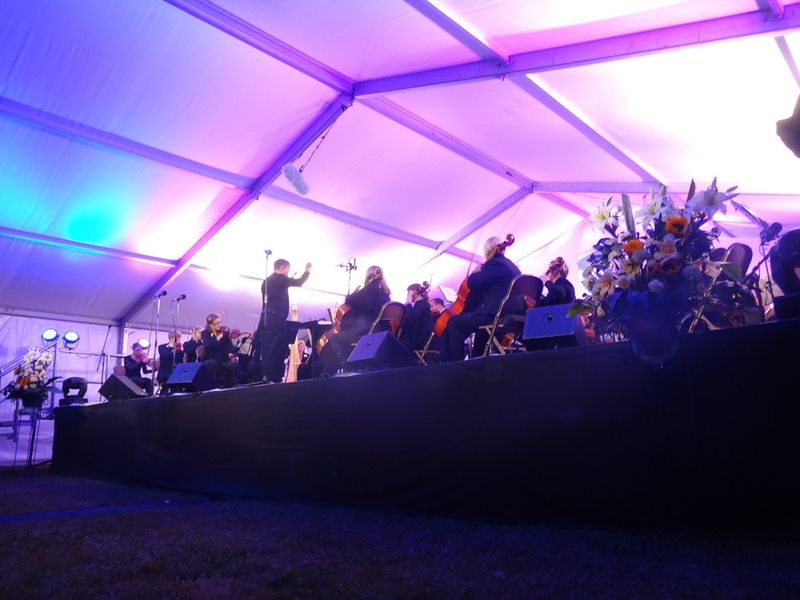 Sound, staging, lighting, power, projection, technical support and production management have all formed part of the events packages undertaken by the helpful, experienced Cloud One team.